So it's just a day away from that weekend break and if you are wondering what to get up to this weekend, it is time for a little dose of retail therapy at Markets Fourteen by Jaya One. Held at The School in Jaya One itself this is their 14th Bazaar to date and 60 specially selected vendors will be there to showcase their products; from fashionable apparels to delicious treats. 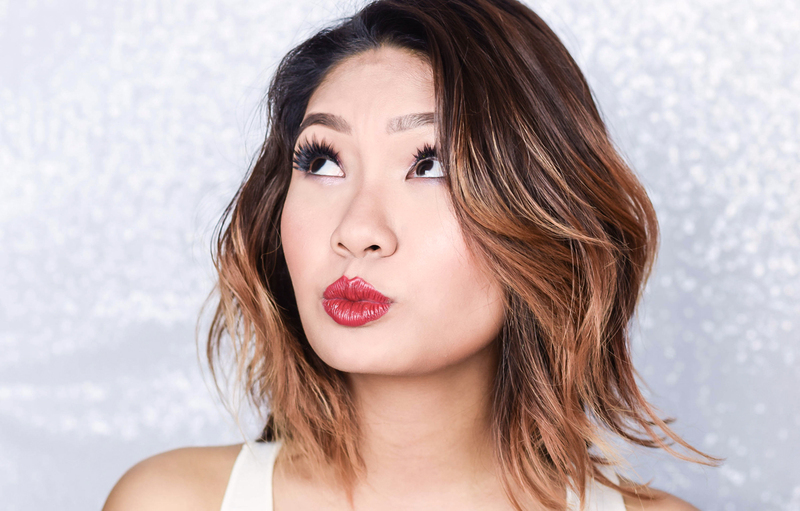 Other than delighting the guests with fun entertainment from the Academy of Rock, Markets Fourteen by Jaya One will also feature special sale hours from selected vendors and contests throughout the day. Plus just in case that didn't pull you in, the first 1,200 visitors will also walk away with special goodie bags that contain some key products from the vendors and shopping vouchers. 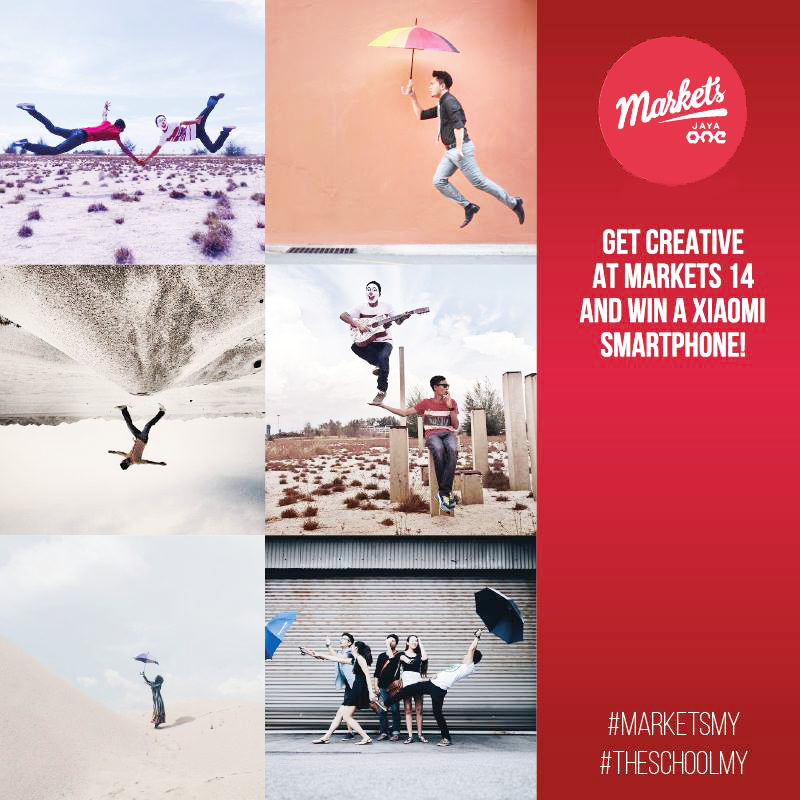 Not only that but by snapping the most creative photos at the Photo Corner at Markets Fourteen, one lucky person will also get the chance to win a brand new Xiaomi Smartphone. 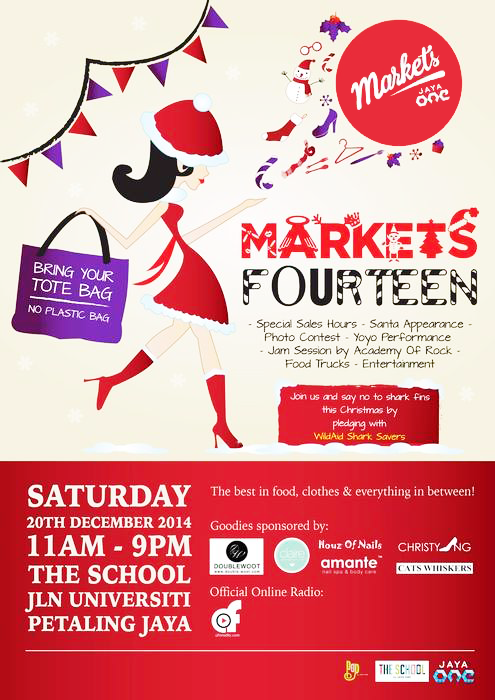 So if you are in the midst of your Christmas shopping, this is definitely one event you wouldn't want to miss. For more information, you can always head on over to their Official Website and their Facebook Page.